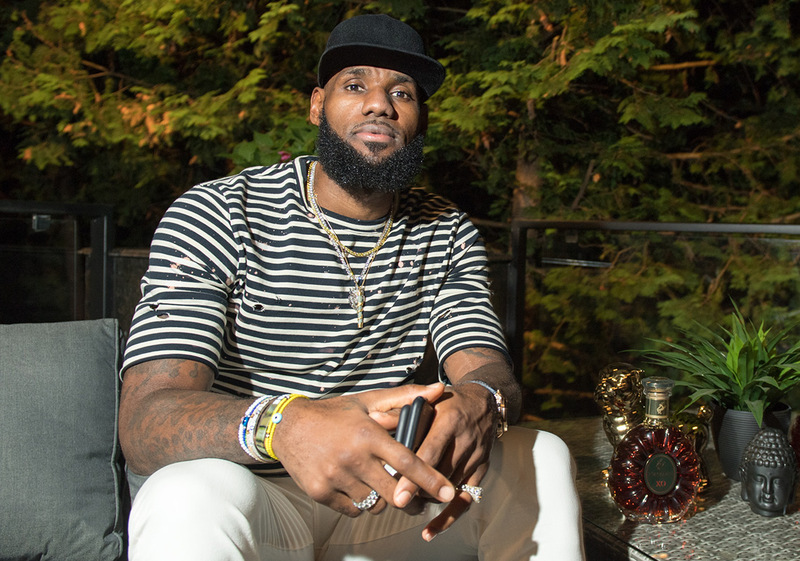 This weekend, LeBron James and the Klutch Sports Agency – led by his long-time friend Rich Paul – were in Toronto to celebrate the annual Caribana Festival. In attendance alongside James were special guests, Tristan Thompson, The Migos, Fabulous, and Cory Joseph. 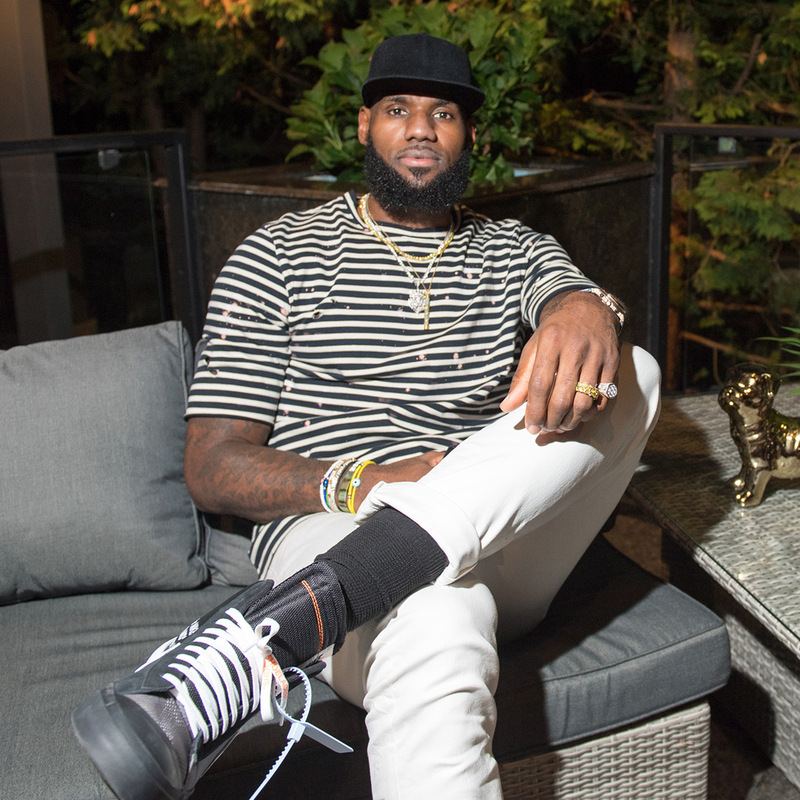 On James’ feet during the celebration of Toronto’s growing Caribbean community was an upcoming pair of Virgil Abloh’s Off-White Nike Blazer. In recent months, we have gotten a look at numerous potential releases for one of the sleeper favorites from the original “The Ten” collection, but James sporting this pair in Toronto essentially confirms its arrival at retailers is imminent. It also fits in perfectly with the trend that Abloh’s The Ten collection appears to be headed in, as both the sequels of the Off-White Vapormax and the Off-White Presto released in a white and black color scheme. 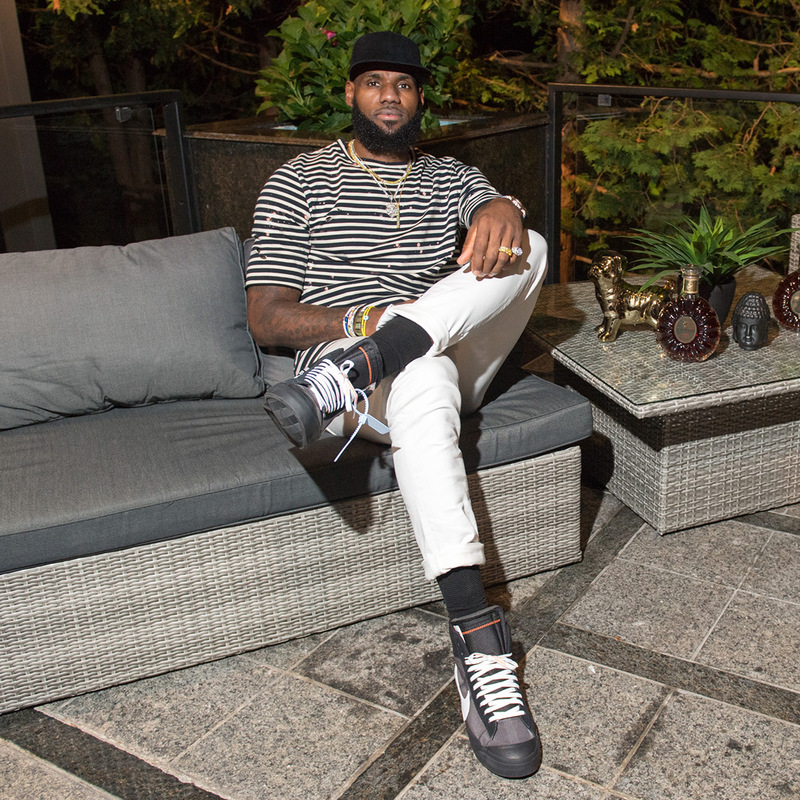 One intriguing design element of note for the pair James is sporting is the presence of the same light blue zip-tie that came attached to the Euro-exclusive Off-White Jordan 1. Enjoy a look at the King of the NBA in the next Off-White Presto below and stay tuned for updates regarding a release date as we have it.